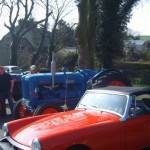 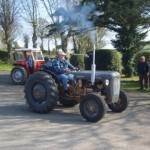 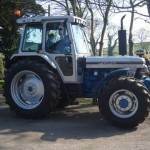 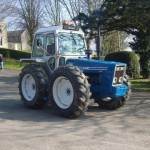 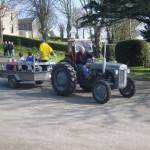 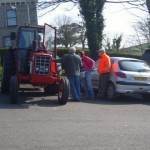 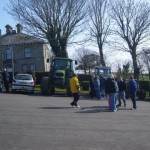 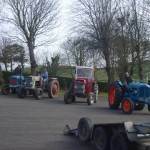 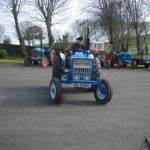 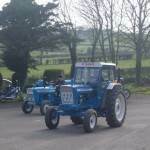 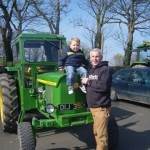 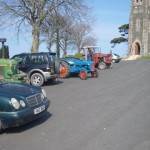 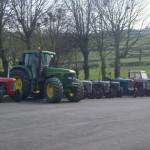 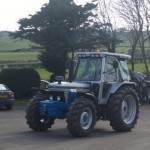 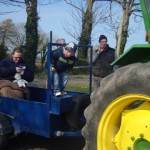 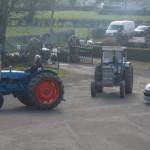 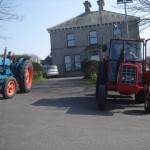 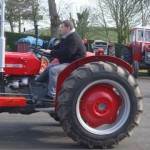 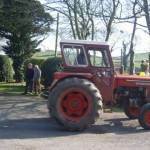 On Saturday 26th March 2011, the Parish of Ardkeen Fundraising Committee held its first ever Tractor Run. 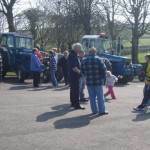 Under blue skies on a warm spring day, twenty five tractors, their drivers and enthusiastic onlookers gathered at the car park of St Joseph’s, Ballycranbeg for the inaugural event of this type in the parish. 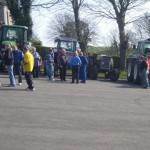 After some time spent viewing the assembled tractors by the onlookers who included among their numbers our Parish Priest, Father Neeson, the summons went up to the drivers to mount their tractors and for the run to commence. 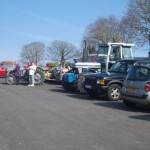 One by one they left the car park and were cheered on by the happy band of onlookers who wished them well. 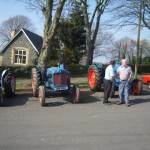 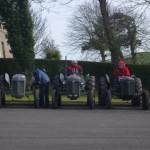 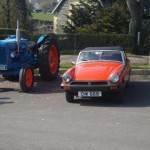 The tractor run wound its way around the country roads and took in many of the sights around the parish. 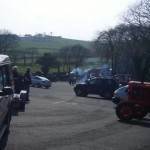 Just over an hour later they all returned to St Joseph’s and were treated to hot stew and sandwiches in the Old School House. 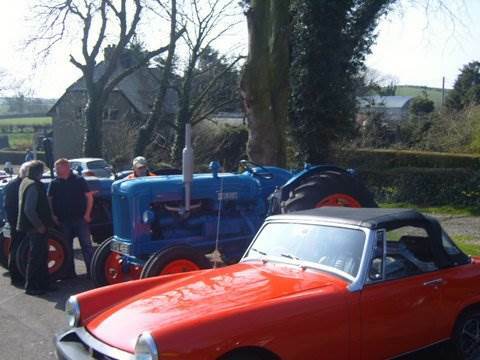 This gave the drivers a further opportunity to catch up with fellow enthusiasts. 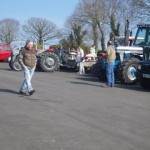 A very successful afternoon was had by all and it is hoped that this will become an annual event in the parish. 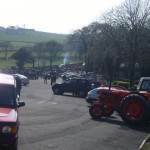 The Fundraising Committee extend their sincere thanks to all those who helped in any way to make the afternoon such a success.